Brief explanation: Integrate robot web tools to mimic rviz features. 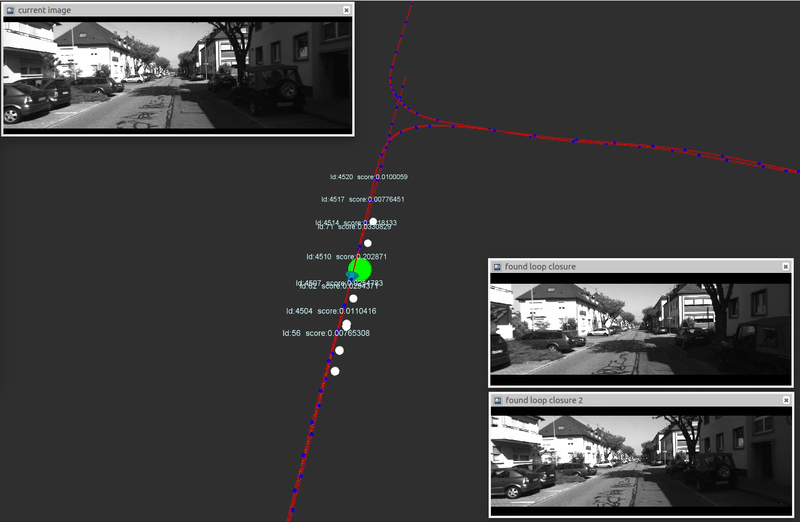 Creating a web rviz will simplify visualization of a ROS-based robot data and allow it to be multiplatform. Brief explanation: Extending a prototype of a remote lab web application to conduct remote experiments in the field of humanoid robotics.